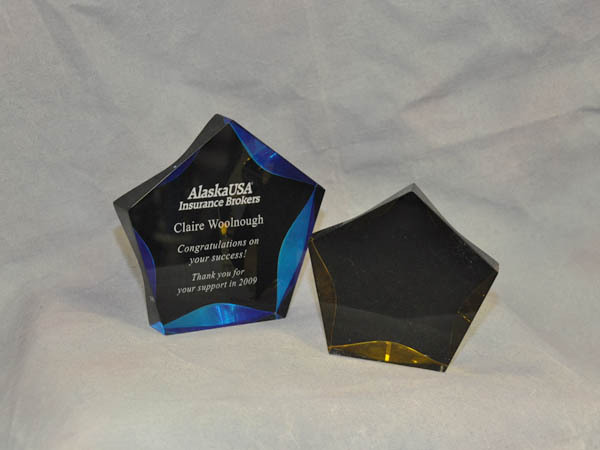 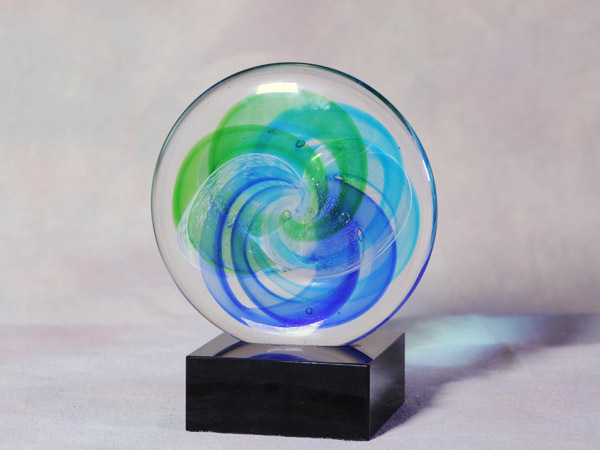 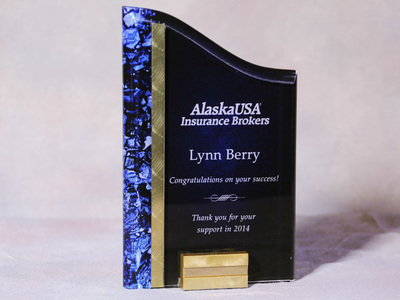 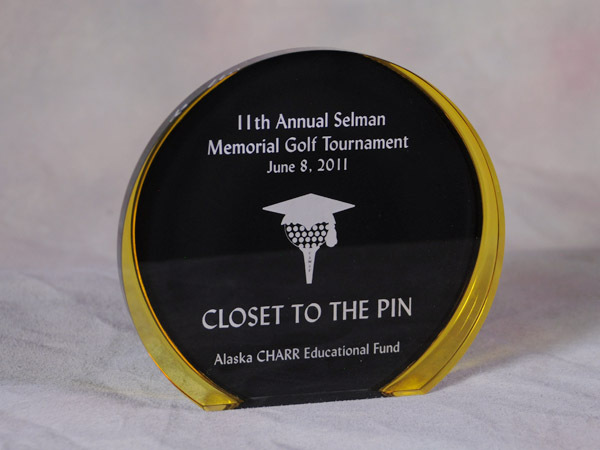 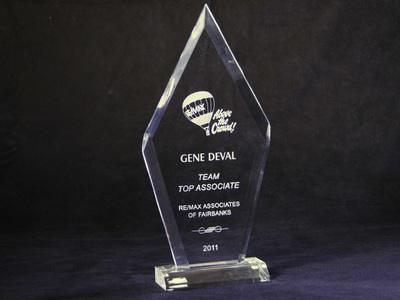 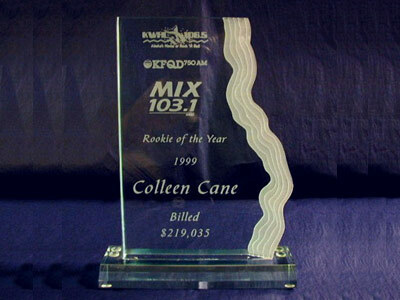 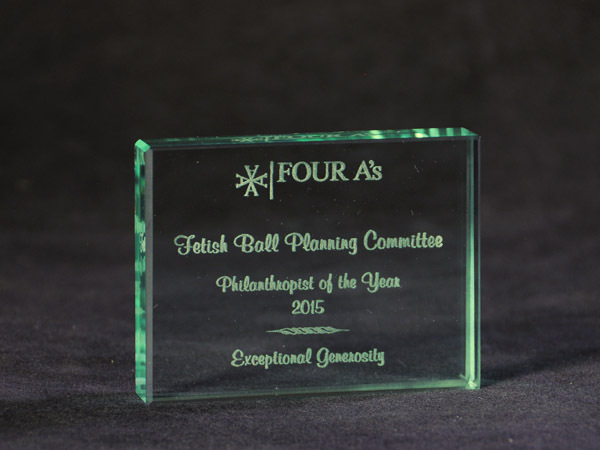 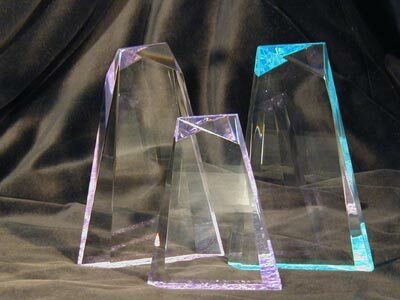 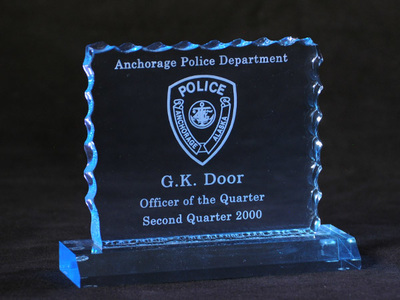 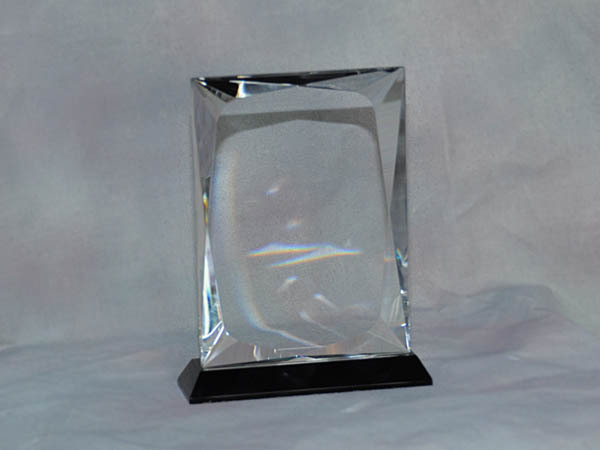 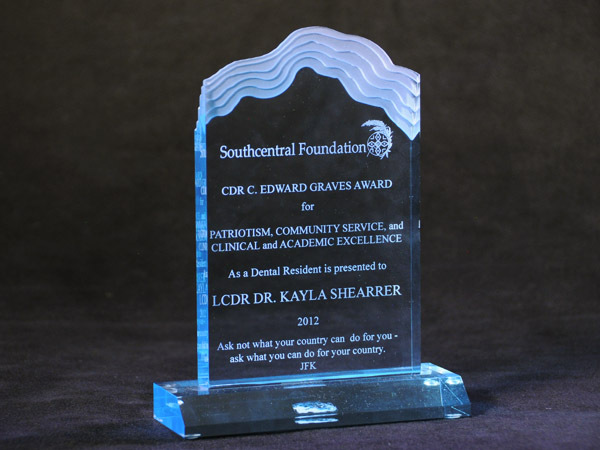 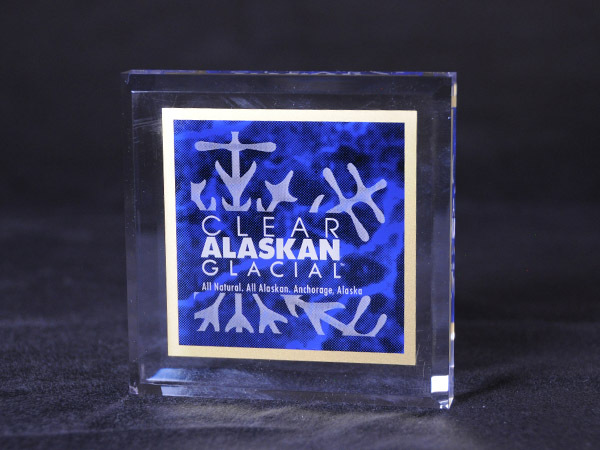 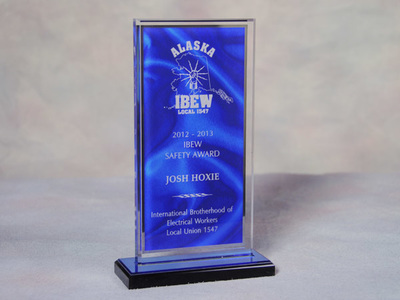 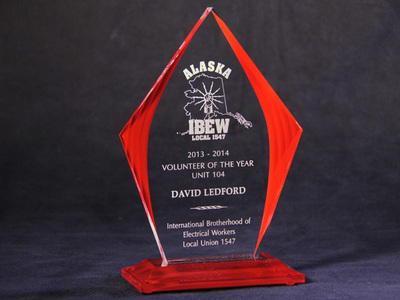 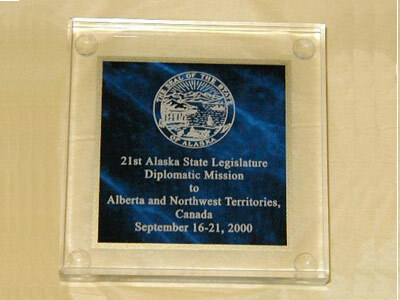 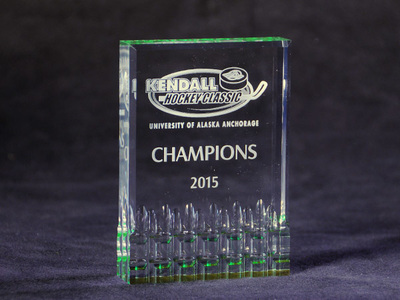 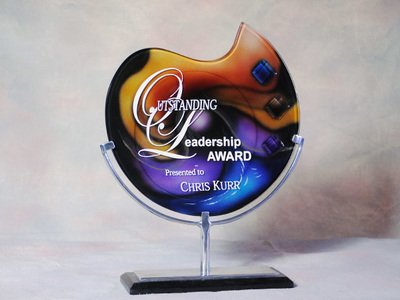 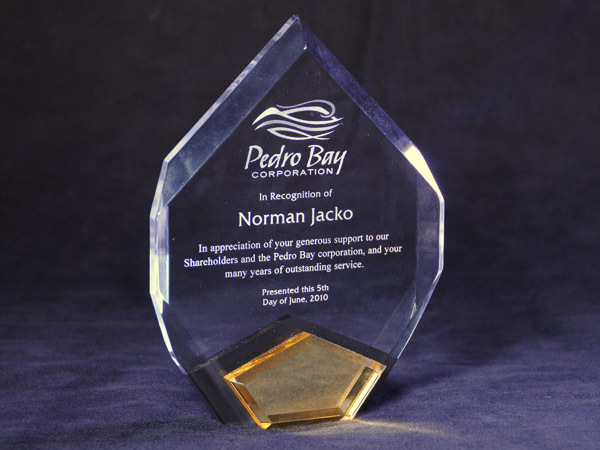 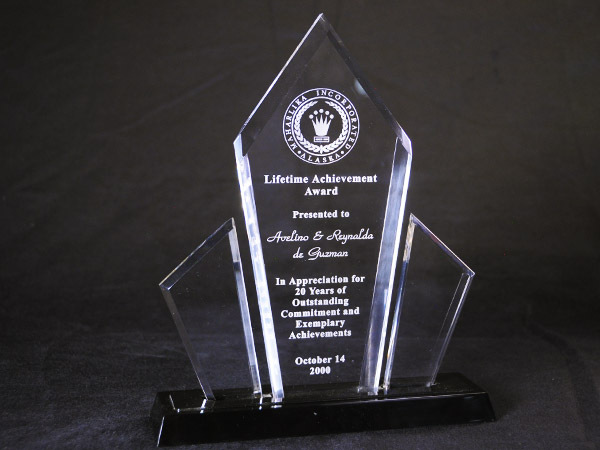 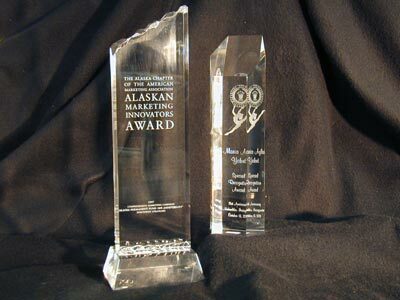 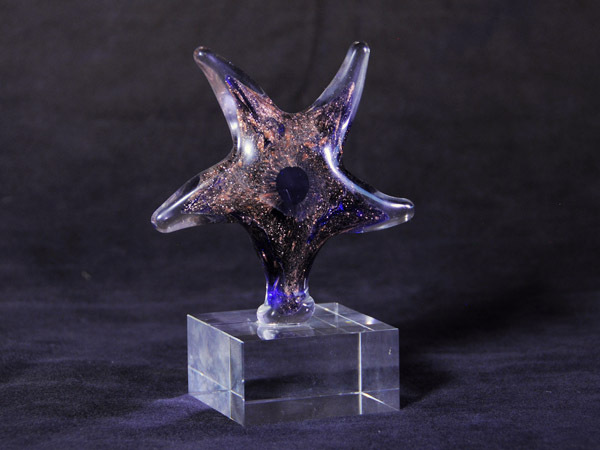 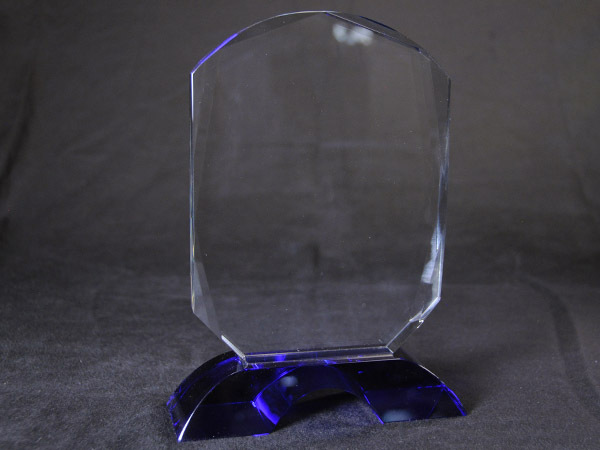 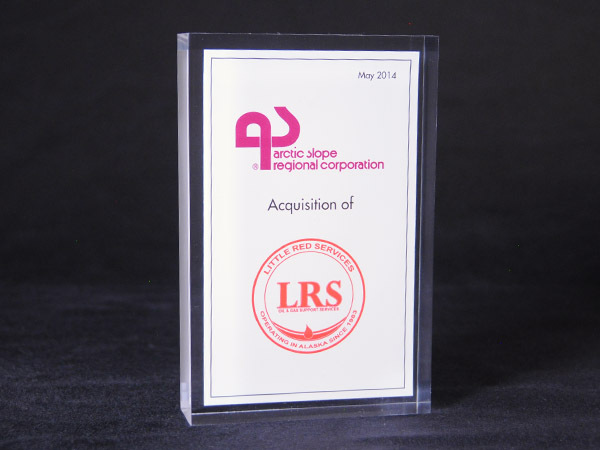 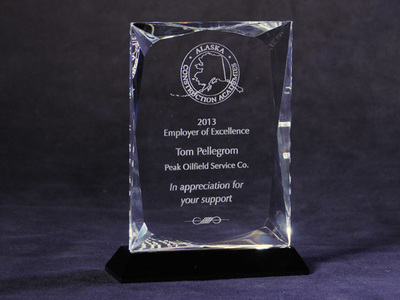 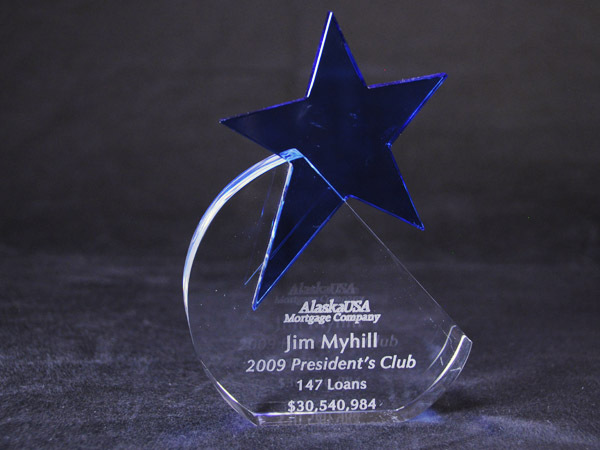 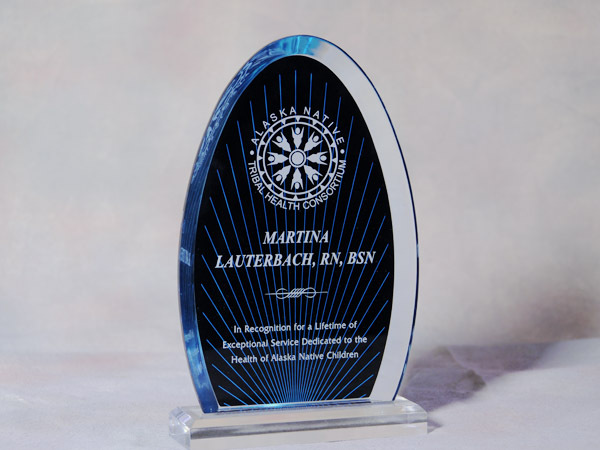 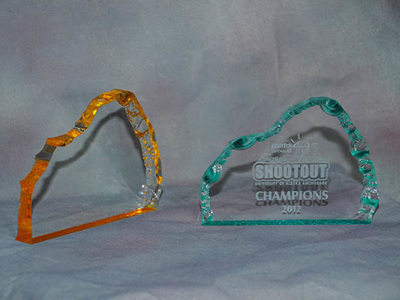 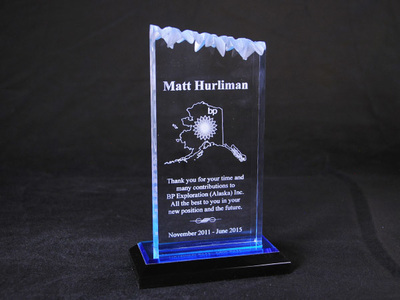 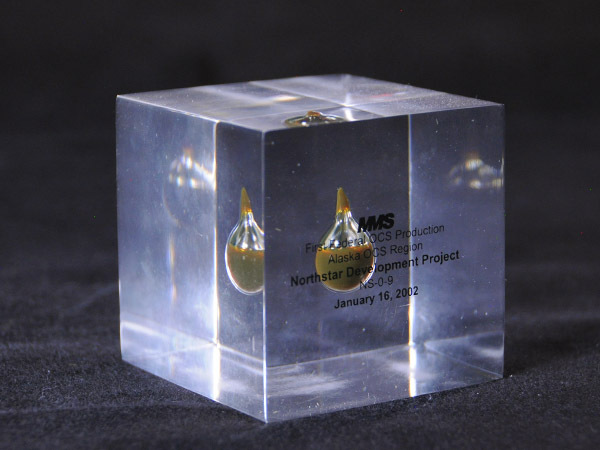 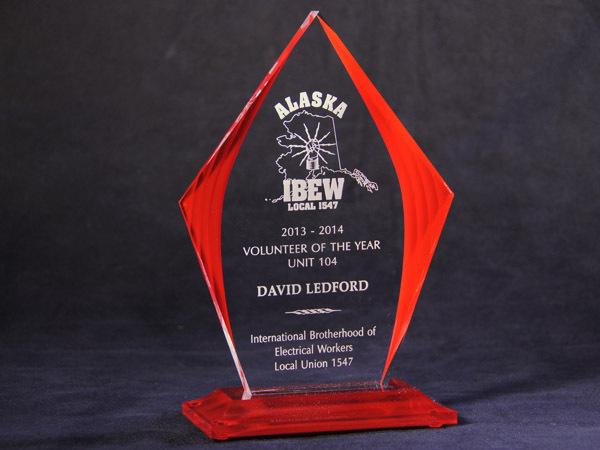 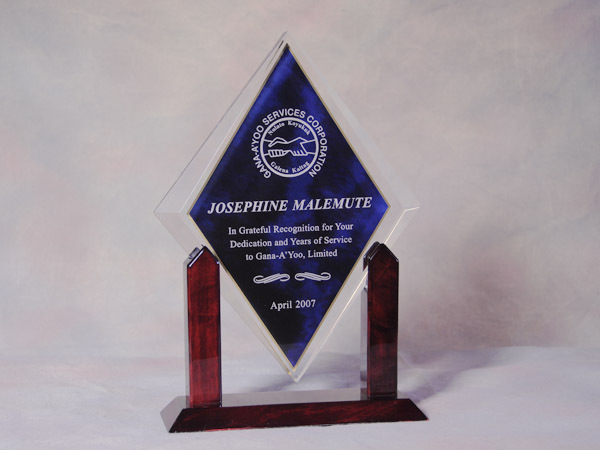 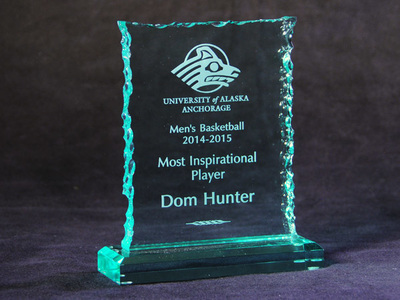 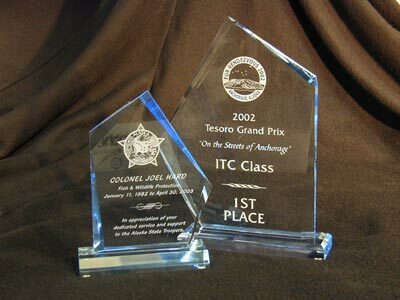 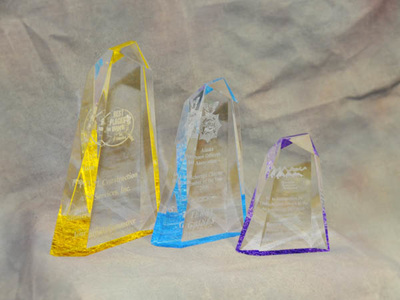 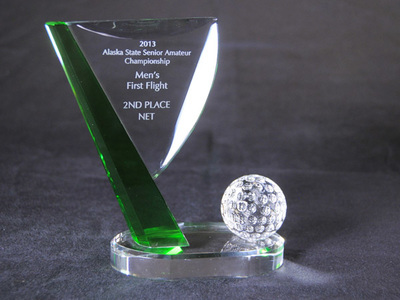 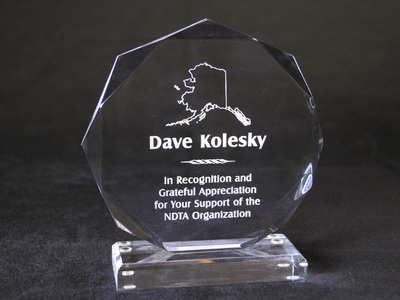 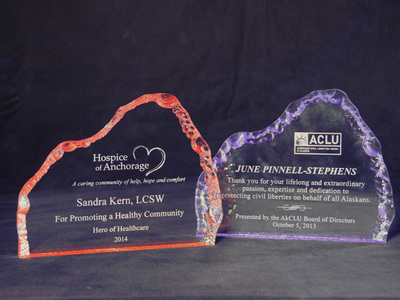 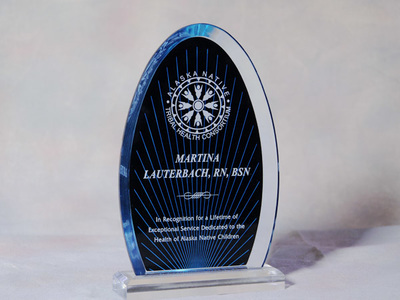 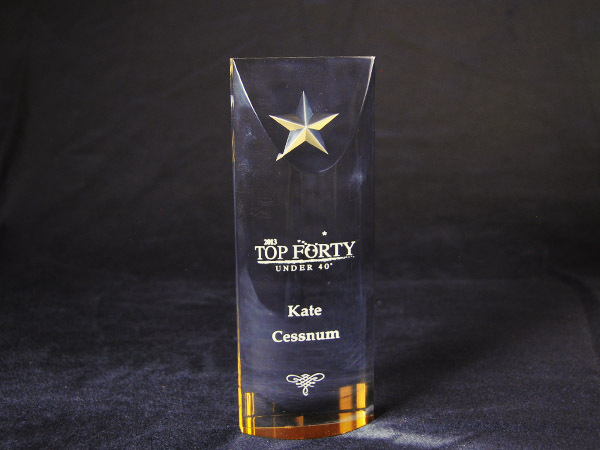 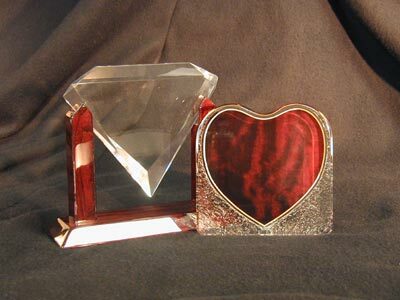 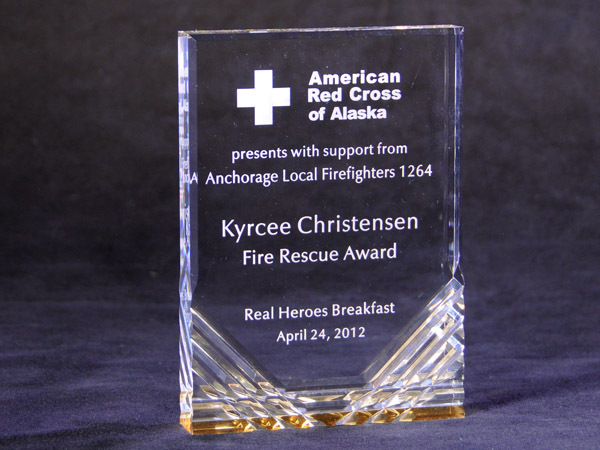 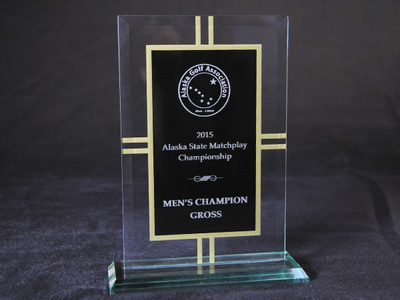 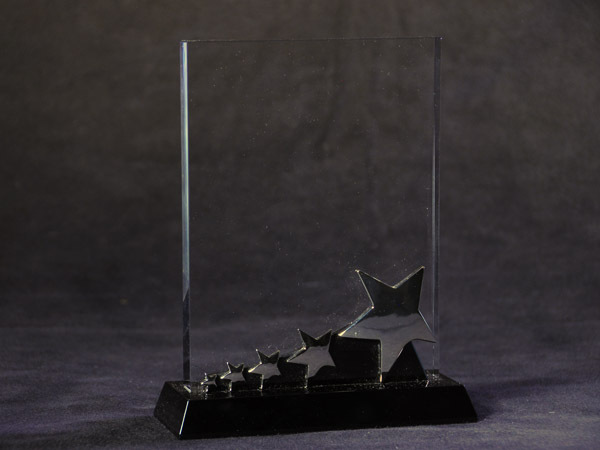 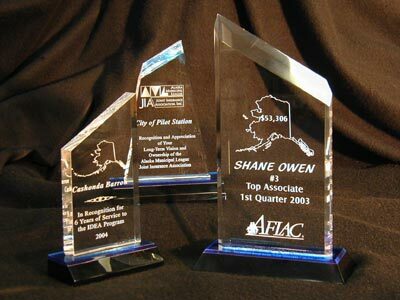 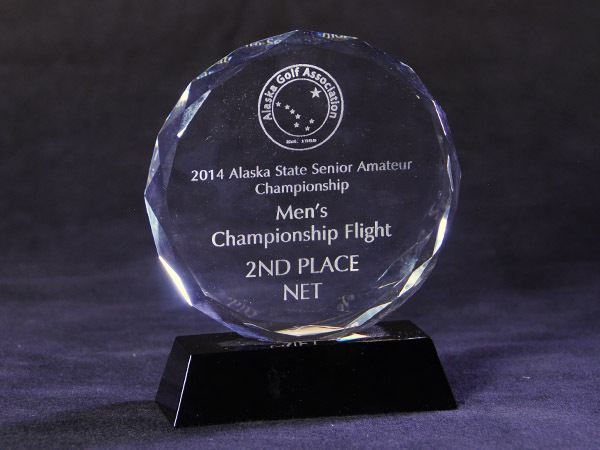 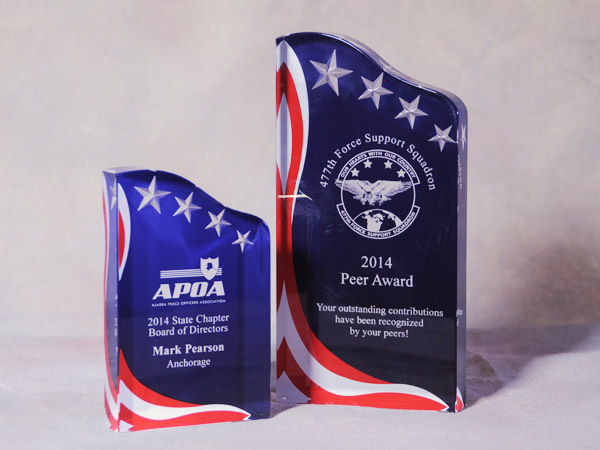 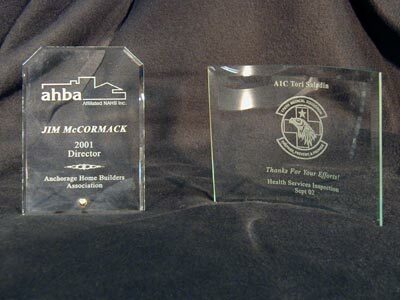 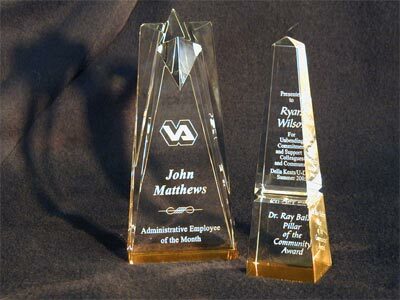 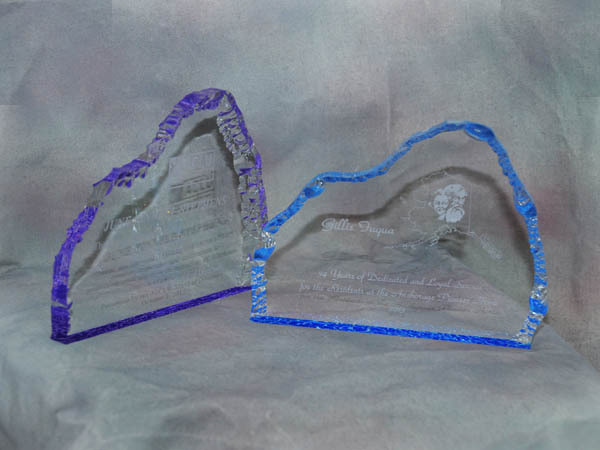 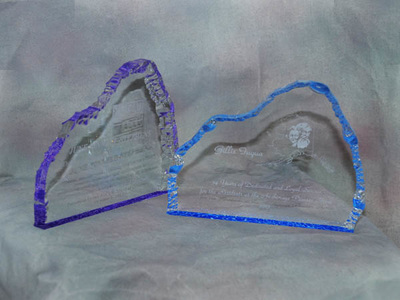 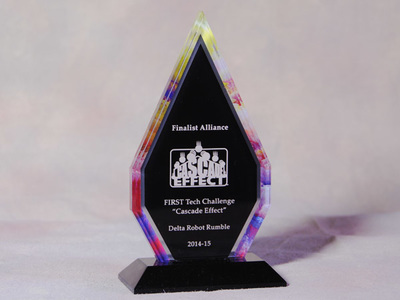 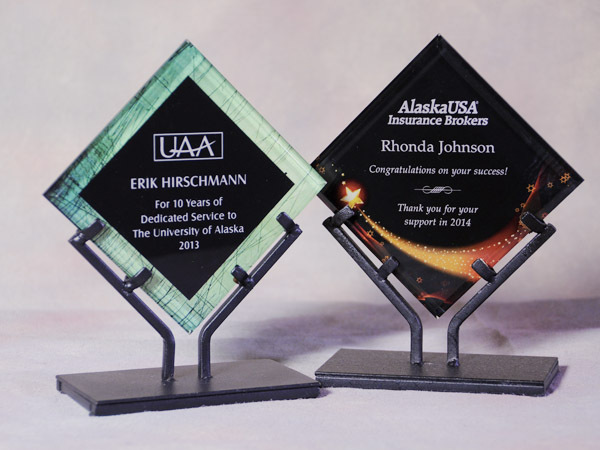 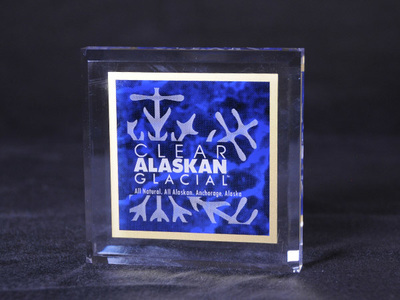 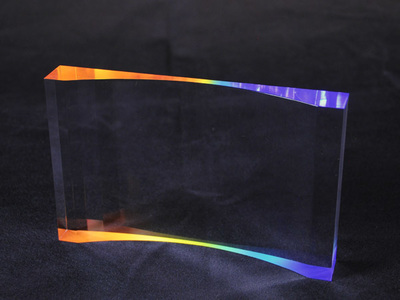 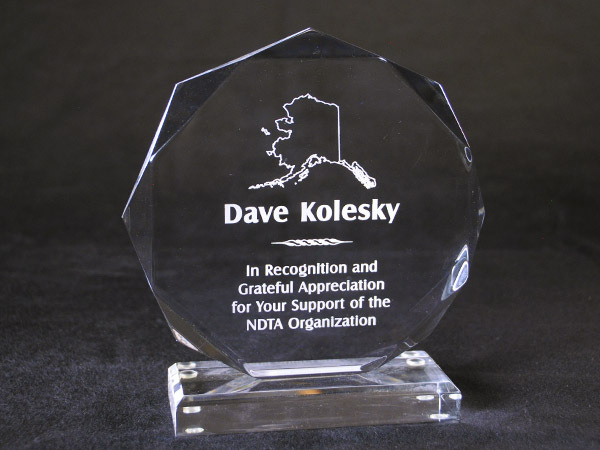 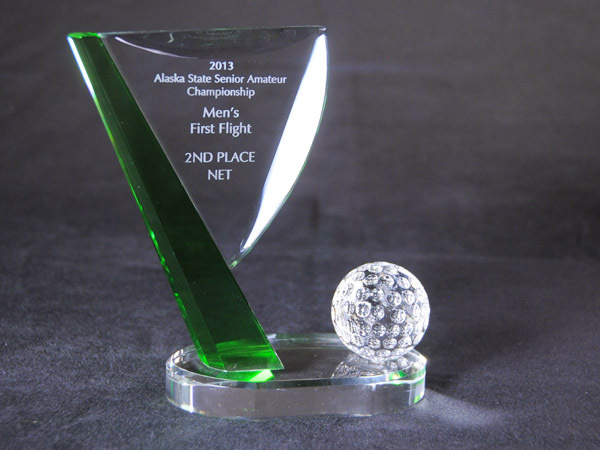 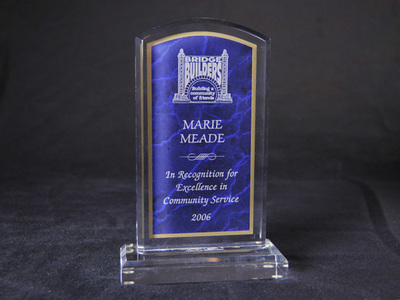 We offer many types, styles, sizes and colors of acrylic awards. 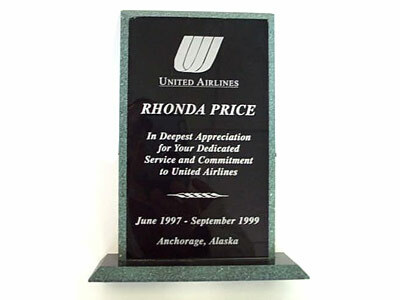 They can be either free standing or as a wall plaque. Some also can serve as a paperweight. 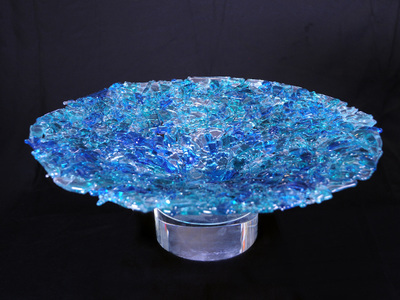 Please contact us for more samples or information.